1) Do not pretend you are a character such as Edward, there are programs playing as these Characters so it is unessacary. 2) Try not to use the same name as other people or same power. 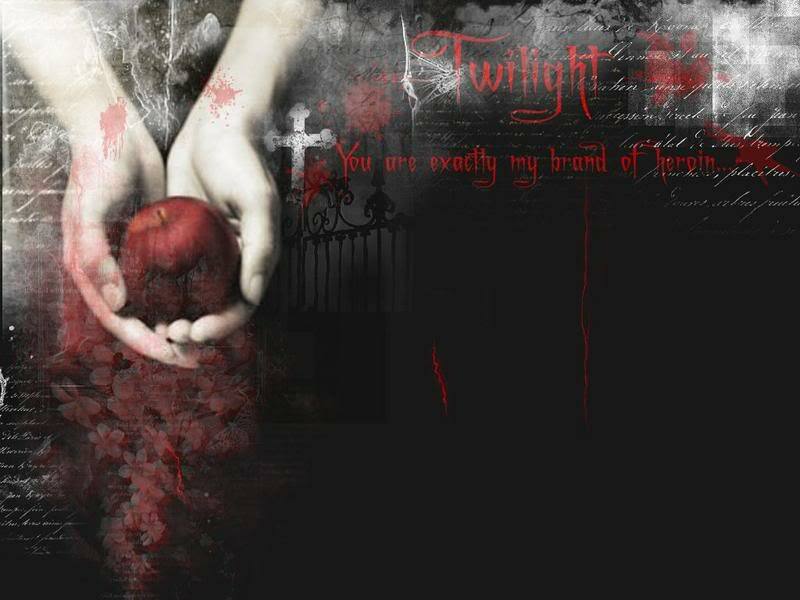 4) The site will start out on the book Twilight and continue on from there, so don't say anything from eclipse while we are on the first chapter of twilight. 5) No claiming to be related to a character from a book, you have to ask that person if you can be. If they say yes, then it is fine.